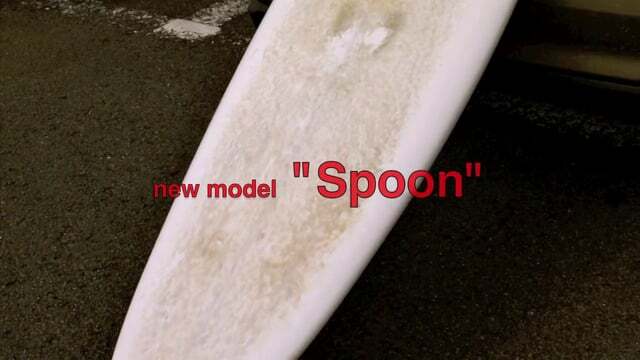 SPOON is one of the many single fin offerings from 303, and it has a casual, easy to turn design. Signature single fin glide, fast take off and very stable feel will surprise you from the first wave. Not too keen on trifin short board, or need a somewhat grown up feel?? This is the one for you. 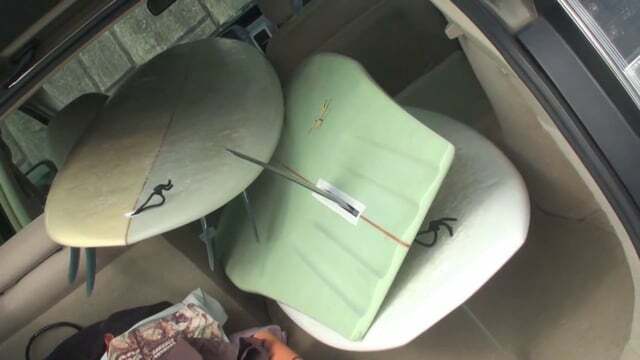 This is an easy single fin ride, not necessary to think it through before take off.